No matter where you live in the U.S., this year’s winter storm season is proving to be a ferocious one. Extreme winds, blinding rain, heavy snow and dangerous ice can not only snap branches and send them hurling all over the yard, these conditions can uproot established trees and topple them to the ground. After the storm, the best approach is immediate clean-up, for the safety of your family and your home. When the skies clear, walk around your property to survey the damage. 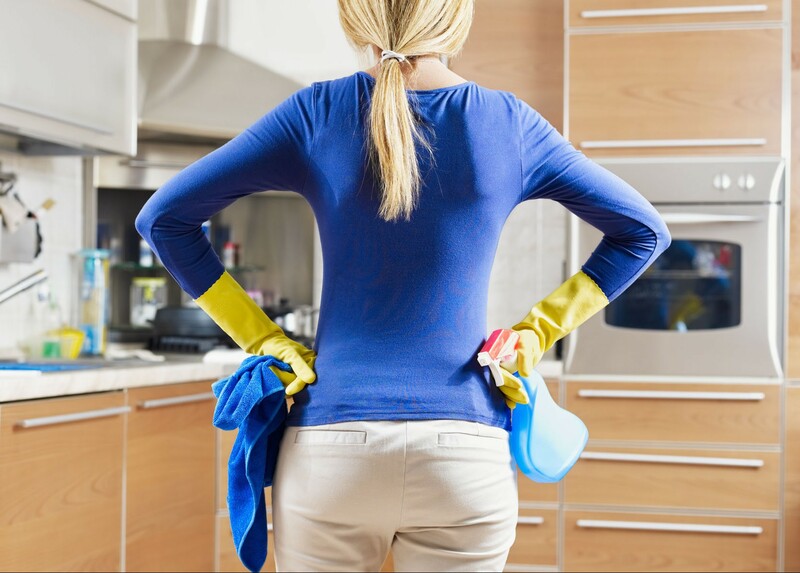 Depending on what you find, you may need special equipment to help clean it all up. In addition to a chain saw, a log splitter, stump cutter or grinder can help cut yard debris down to a manageable size for recycling, or even reuse. If your yard is full of tree branches and plant debris or smaller downed trees, you can cut up larger tree trunks with the chain saw, gather it all, string together with heavy twine and leave it all at the side of the road for recycling pick-up. 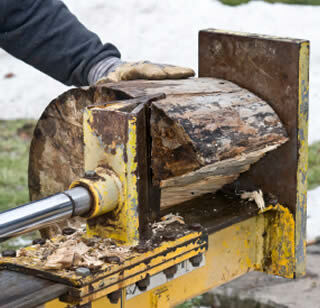 A log splitter will cut larger tree trunks into logs, splitting them for use as firewood. Less physically challenging than splitting trees with an ax, the log splitter uses hydraulics to split the wood easily. The engine uses gas or electricity to power hydraulic oil through the machine. Once a log is placed securely in the cutting wedge, a piston is triggered to apply intense pressure for the wedge to split the log. A manual log splitter also uses hydraulics to split wood down to fireplace size. If a large tree has cracked or has split into pieces or has been uprooted, use a chain saw to cut it down to smaller size. Use the log splitter if you want to make firewood, or package twigs and branches for recycling. When it comes to removing the tree stump, however – renting a stump cutter or grinder is your best bet for efficient clean-up after a storm. After the tree is cut down to the ground, start by digging out the snow, ice, rocks and soil around the remaining stump manually with a shovel. Position the stump cutter close enough so the cutting wheel fits right above the center of the stump. Turn on the equipment so the cutting wheel starts to spin, then lower it directly onto the stump. Swing the cutting wheel from side to side as it slowly cuts down into the wood. 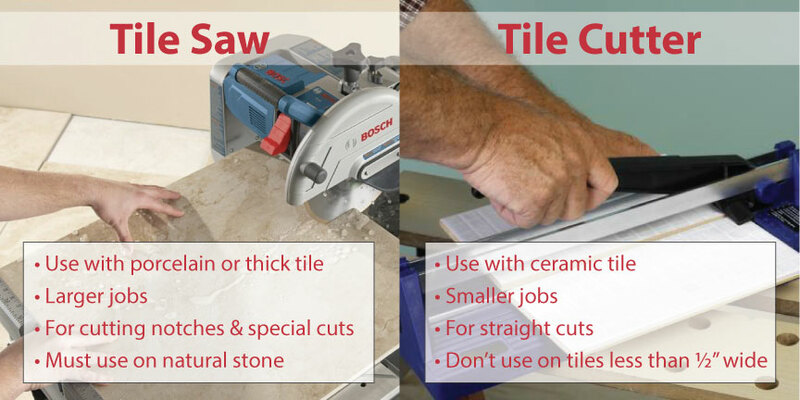 Lower the cutting wheel inch by inch, until it has removed the stump to just below the surface. 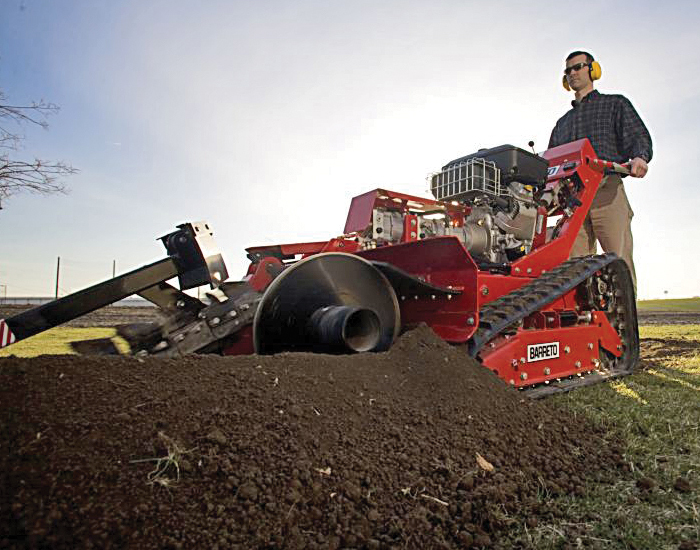 Raise the cutting wheel, adjust the machine as necessary, lower the cutting wheel and continue to grind down the entire stump until the wood has been removed at least six inches under the ground. Fill the remaining hole with topsoil. Spread grass seed if desired. Our expert staff is always on hand to help you with yard clean-up. From chain saws to log splitters and stump cutters, if you have any questions about what to choose, pricing or how-tos, don’t hesitate to contact us. Stop by our store — we’re open seven days a week. To keep this winter’s snow tamed and out of the way of your home, your car and your family, a snow blower is an essential tool. Used in conjunction with a snow shovel and ice melt, snow blowers can clear even the most monumental accumulation with a little forethought and elbow grease – from removing that snow plow ridge at the foot of the driveway to keeping the front stoop free of falling precipitation. 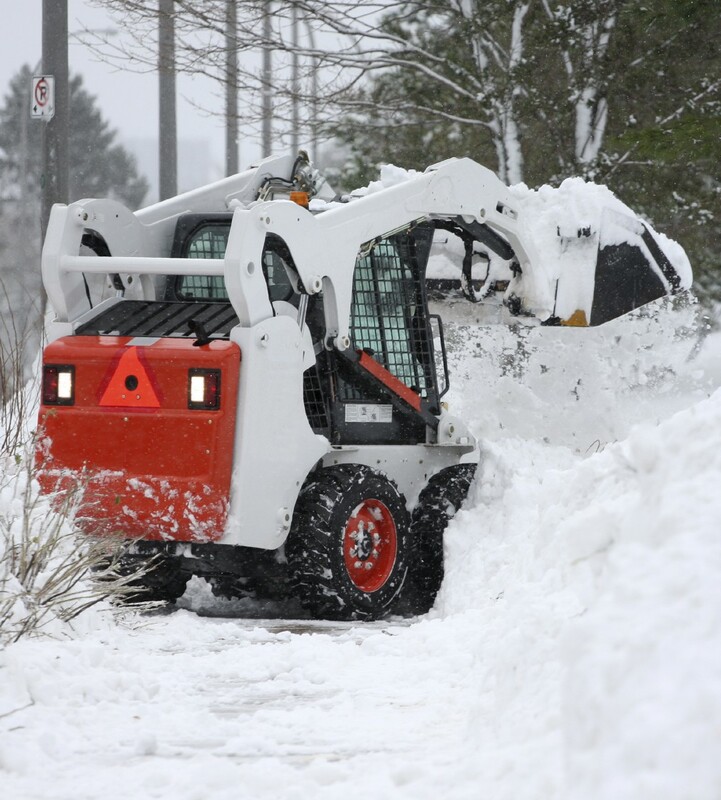 Knowing what type of snow your area typically gets (and how much of it) helps to determine which snow blower is right for your snow removal job. Snow blowers are available in all sizes, depending on the typical conditions you face on a snow removal job. For short driveways and moderate amounts of snow, look for a smaller, easier-handling model. To tackle the occasional heavy storm, choose a mid-sized model. Long, hilly driveways probably require a larger snow blower with power-driven wheels. However, engine size is not the only consideration. Maneuverability is just as important, especially if you have smaller areas that need clearing. Snow blowers can be powered by gas or electricity. Gas-powered models may be loud and require ear plugs. For electric models, use an outdoor extension cord. Also, consider the kind of storage space you can devote to a snow blower when not in use. A good snow blower is one that performs the easiest clean-up for the type of snow you’re removing. 1. Single-stage electric models: small units that pull in snow and throw it out the chute in one step. 2. Single-stage gas models: small-to-midsize units that pick up and throw snow using a rubber-tipped auger to help propel the machine. 3. Two-stage gas models: pick up using an impeller behind the auger to help throw snow out the chute. Our expert staff is always on hand to help you with any snow removal project. Runyon Rental is a proud dealer of Honda snow blowers. Find all of our snow blowers for rent here or buy one here. For more information on snow blowers and snow removal, read our two blogs, “Be Sure You Have a Snow Blower this Winter – a True Must-Have Item” and “4 Cold Weather Basics: Your Guide to Snow Removal (Part 1)”.